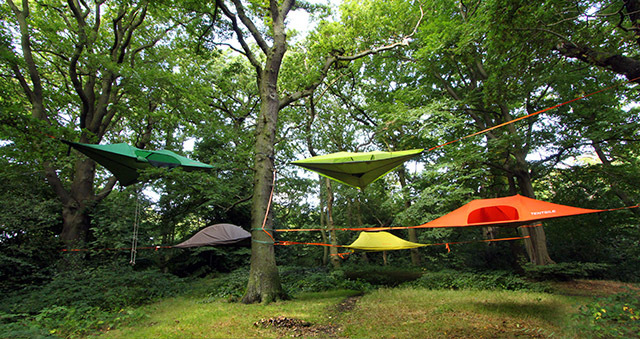 Tentsile Tree Tents were conceived as a treehouse that you can take anywhere. 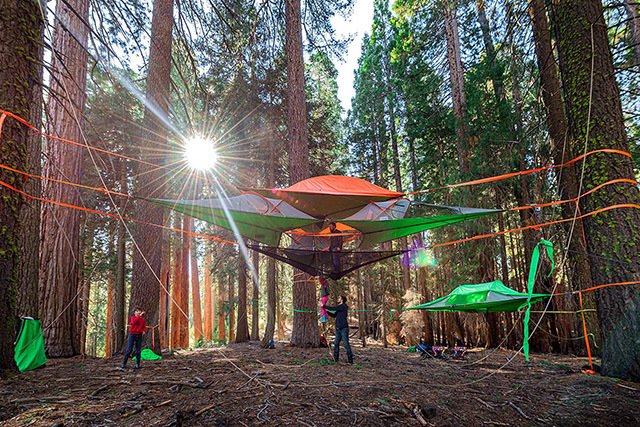 They offer an incredible new way for you and your friends to experience the great outdoors in style, unparalleled comfort, unrestricted by ground conditions and with increased separation from wetness, bumpiness, bugs and other creepies. 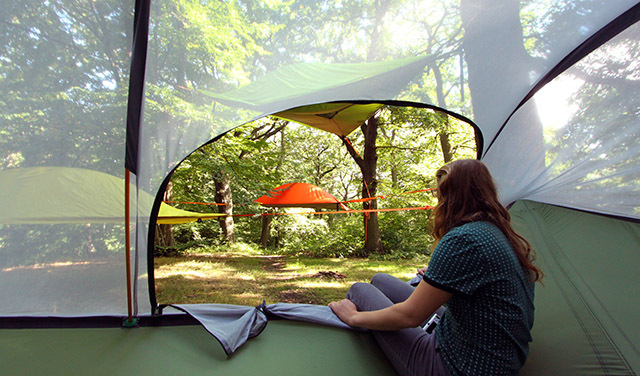 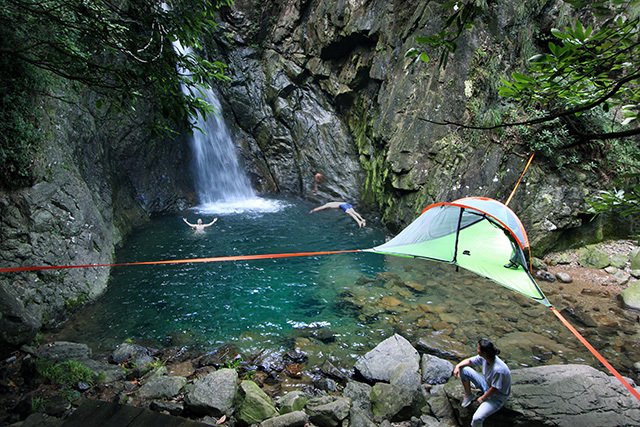 Tentsile combines the comfort and versatility of a hammock with the security and multi-person-occupancy of a tent. 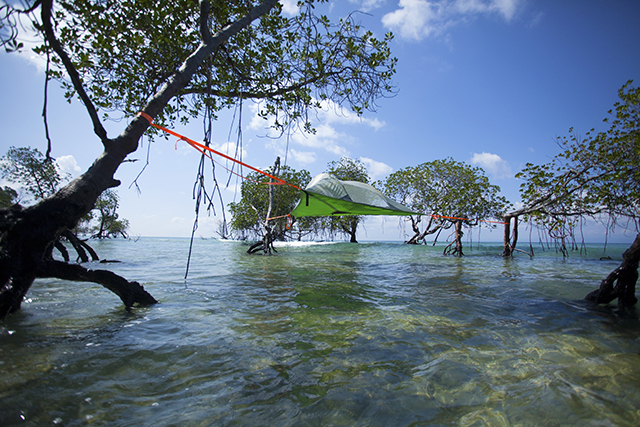 Our range of suspended shelters are unimpeded by wet, rocky or unlevelled ground conditions and will literally take your camping experience to a new level!